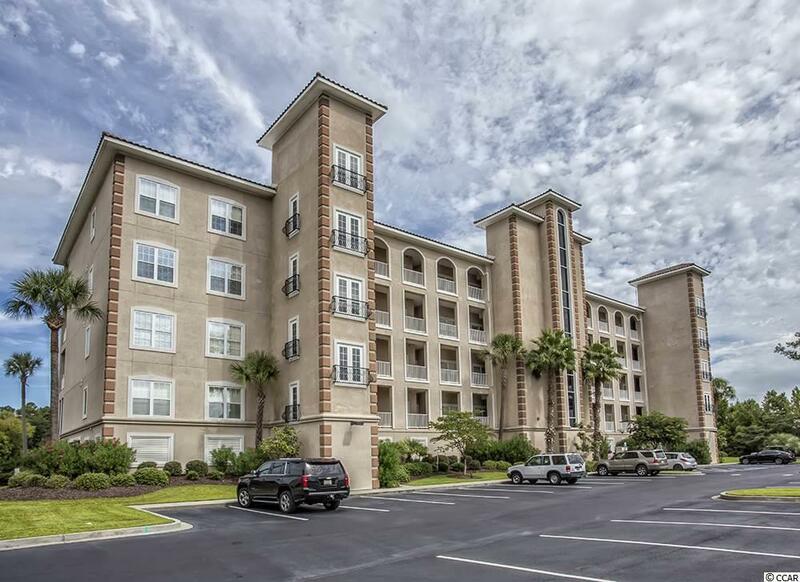 265 Venice Way 1 405, Myrtle Beach, SC 29577 (MLS #1709706) :: James W. Smith Real Estate Co. Welcome to your beautifully FURNISHED four bedroom, three bath penthouse end unit in this waterway retreat community, Lauderdale Bay. 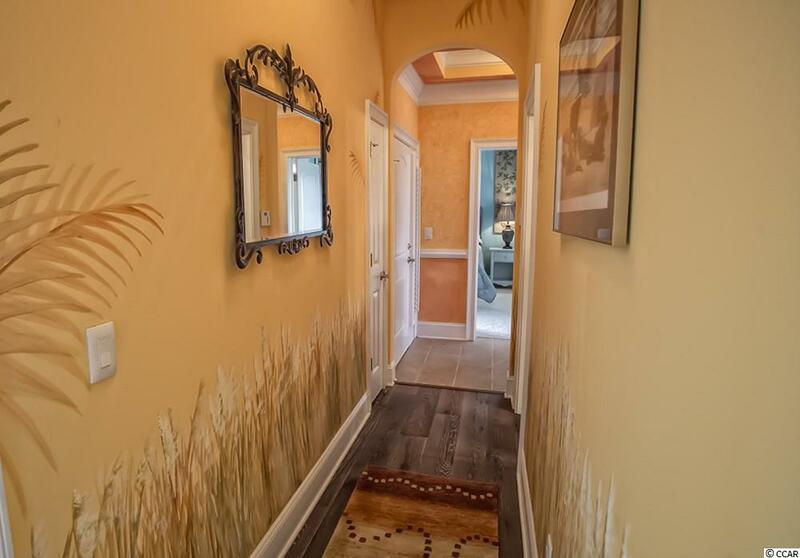 As you step into this unit, you will notice the professionally faux painted walls, the detail in the double crown molding, the recessed lighting and all the many extras this condo has to offer. The kitchen has stainless steel appliances, amazing counter prep space and a large walk-in shelved pantry. Enjoy entertaining in your dining room area as you look out over the Waterway across to the beautiful Arrowhead Golf course. The hallway and living room have real hardwood floors that were installed in June of 2016. Step out onto the large tiled balcony that is glass enclosed with screen slider doors allowing you to enjoy this outdoor space year round. These windows have remote control shade blinds that offer a respite from the sun when needed. The master suite is also directly off of this enclosed balcony giving the bedroom a private retreat feel. The other three bedrooms and two baths are to the front of the unit so your guests can enjoy their own private oasis. A boat slip is for sale with this penthouse unit. 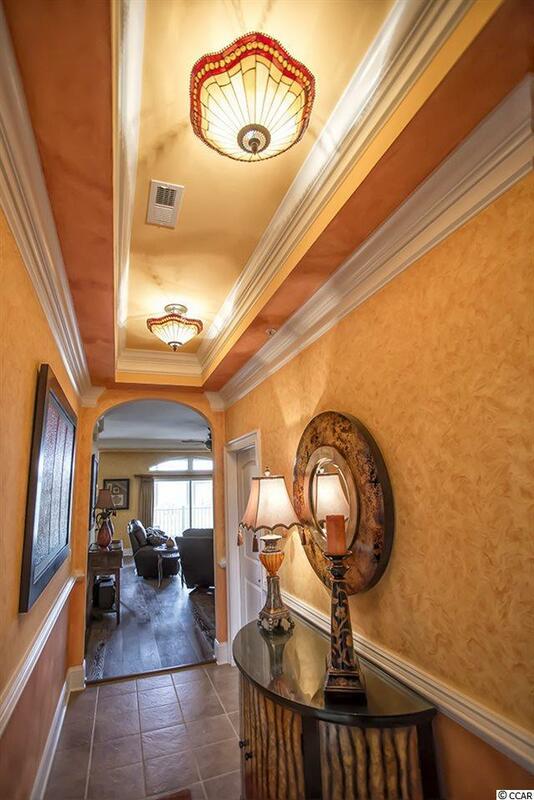 Enjoy the lifestyle that living on the waterway has to offer! 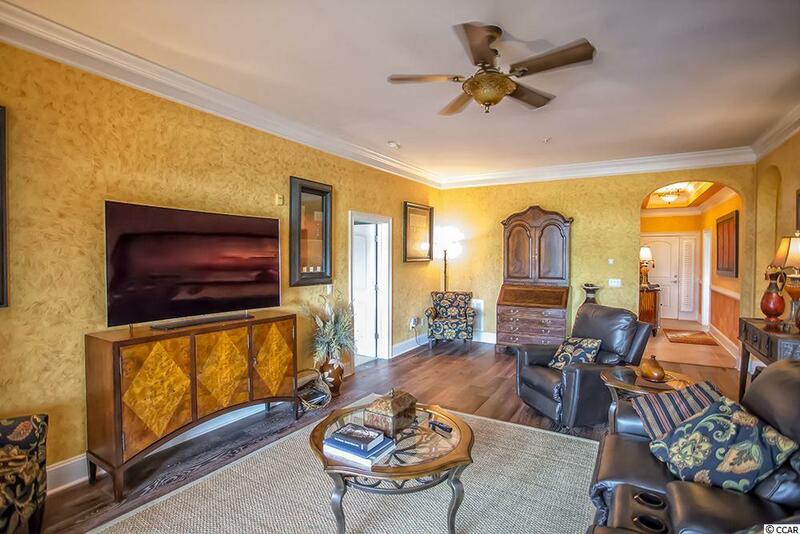 Lauderdale Bay is conveniently located to Market Common, great golf courses, the Myrtle Beach International Airport, the Grand Strand Mall and all the Grand Strand has to offer. Kitchen Dishwasher Garbage Disposal Refrigerator Range Breakfast Bar Freezer Microwave Pantry Range Hood Stainless Steel Apps.